More AMAZING places to rest your head under God's glimmering lights. Some are a WORLD away and some are right in your backyard literally! 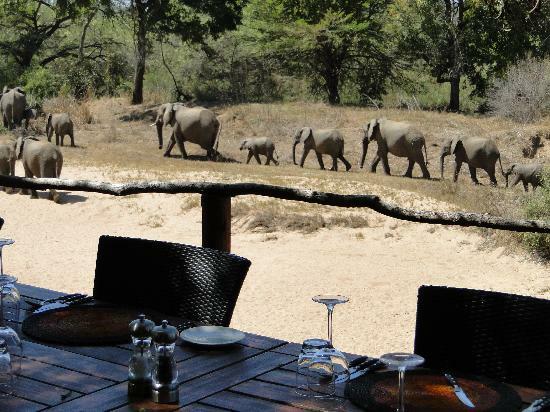 Wild bush luxury begins with your own unique private campsite, your specialist safari guide knows the secret spots to find the wildlife and to explore the gorges of the southern Blue Mountains. Sleep out in a traditional Australian swag (consisting of a thick mattress, 100% cotton linen (500 thread count! ), a cosy duvet for the cooler bush evenings and a choice of pillows) but with a touch of style to add to your bush experience. 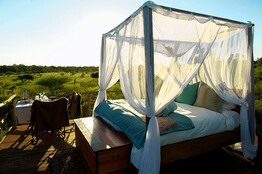 You may find yourself awaken by a chorus of Kookaburras or watching a kanga sip from a stream as you watch the sunset. You will eat well, drink well and sleep well (and even have the luxury of HOT water while camping under the Australian stars ~ wonder if the constellations are backwards down under?). 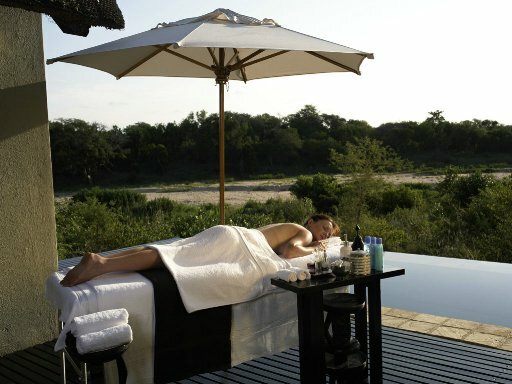 This wilderness experience caters to you mind, body and soul ~ whether it's sleeping under the expansive night sky in a "Star Bed" or experiencing an unparalleled spa treatment at the Loisaba Spa. 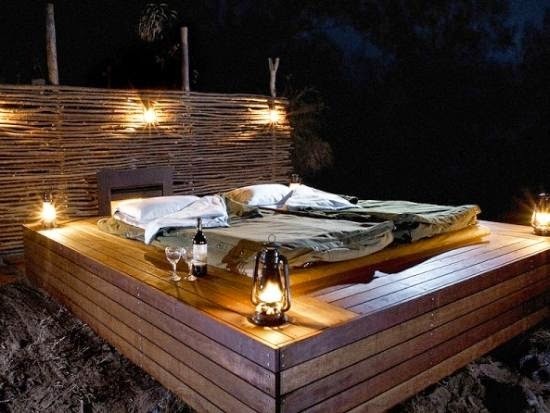 Each Star Bed dramatically designed, handcrafted wooden raised platform, and partially covered with a thatched roof. Homemade "Mukokoteni" (uniquely designed bed on wheels), can either be wheeled onto the open deck area for a night under the stars, or left under the shelter of the roof. All the beds have complete "four-poster" insect netting. The Star Beds are normally reached by one of many options; on foot, horse, camel or vehicle and with two sets now in place create a unique opportunity to travel between them both and the lodge as part of a Star Bed Expedition. Loisaba can also accommodate the not to outdoorsy type in their other more traditional accommodations ~ Loisaba Lodge, The House or The Cottage. Okay, okay so NONE of these are EVEN close to our own backyards. BUT we have to remember that we can attempt to attain that same sleeping under the stars feeling just by popping up a tent and grabbing some sleeping bags. You may not see roaming rhinos or hopping kangaroos but if you are lucky you could catch a glimpse of a squirrel or better yet a flying squirrel?